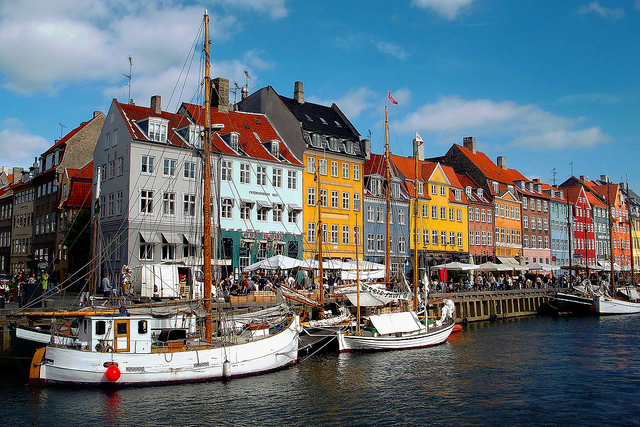 The Germanic Society of Forensic Linguistics (GSFL), in cooperation with the University of Copenhagen and the University of Roskilde have announced the Fifth Roundtable in Forensic Linguistics and Forensic Phonetics, to be held in Copenhagen, Denmark from 24 to 27 August 2017.
teaching ethical standards in FL/FP research and application. All interested authors are requested to submit a 250-word abstract by 1 June 2017 using the Abstract Submission Form. All submissions must be in either English or German. After the deadline, all abstracts will be submitted to blind review. In addition, the “Emerging Scholars’ Day” is traditionally held on the first day of the GSFL Roundtable. During this event, attendees have the opportunity to take part in a number of intensive workshops and courses offered by an international team of established scholars and practitioners from the areas of linguistics, law, and law enforcement. For more information see the conference website.